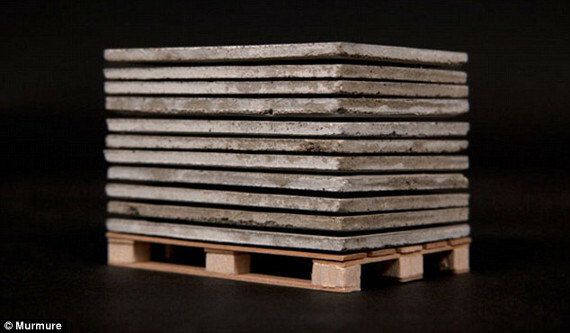 Want to make an impression at the next cement business mixer? 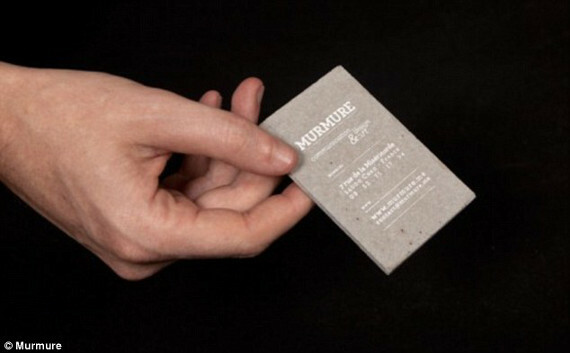 Creative Agency Murmure’s Concrete Business Cards should set you apart from everyone else. No, not just because you’ll be wheeling around a handcart palate stacked with these bad boys — after the whole event’s said and done, yours will be the only business card that didn’t get destroyed in the wash! No word on whether Patrick Batemen approves, but I can only assume he’d not only use these cards to impress colleagues and potential clients but also bludgeon a homeless person to death with a stack of em.